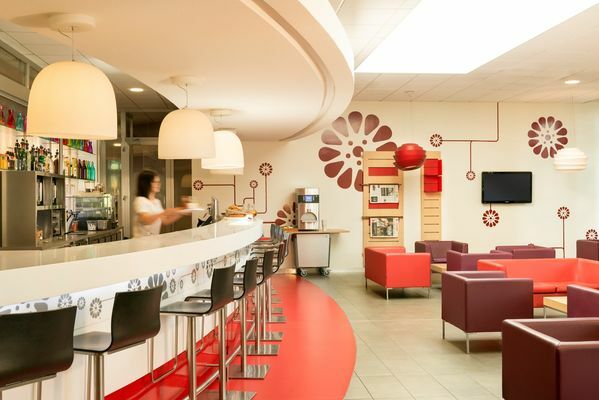 Welcome to Ibis Paris CDG Airport! Located in the centre of Charles de Gaulles Airport, ibis Paris CDG Airport is ideally situated in terminal 3. 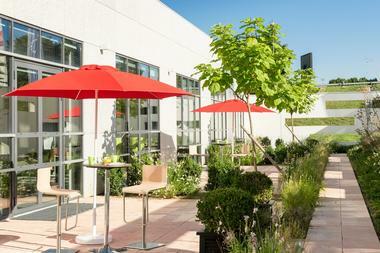 Terminals 1 and 2 are also easy to access thanks to the CDG Val, a free shuttle by train, in 10 minutes. 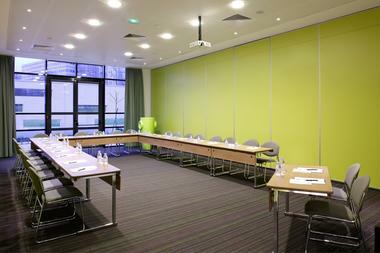 The proximity with RER station, give you the opportunity to join Paris Centre in 30 minutes. 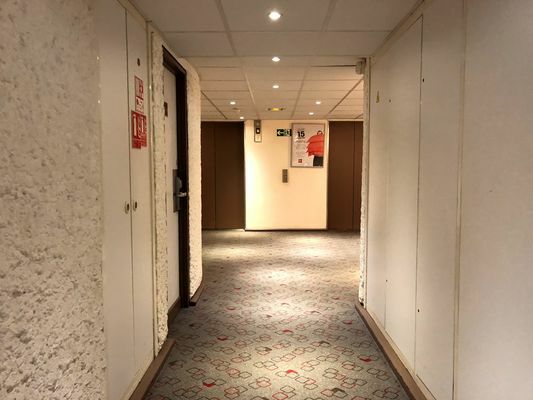 The hotel includes a 24-hour reception Our rooms, air-conditioned, can welcome from 1 to 5 people and feature a flat-screen TV with international channels, Wi-Fi access and a telephone. To begin the day, a breakfast "comme au marché" is available each morning, from 04:00 am to noon. 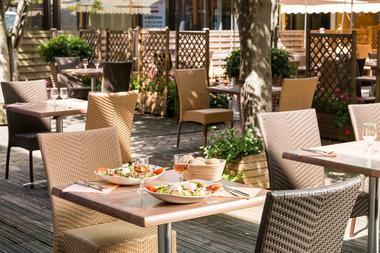 For lunch or dinner, you can enjoy meals at the on-site French or Italian restaurants. 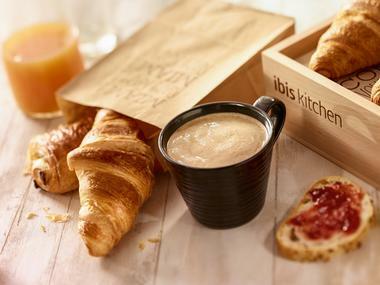 Take-away options are also available until 01:00 am. To finish, you can relax with a drink at the bar "Rendez-vous". 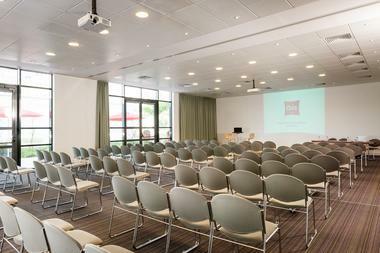 For your business trip, The Parc des Expositions Exhibition Centre can be reached in 10 minutes by public transport. 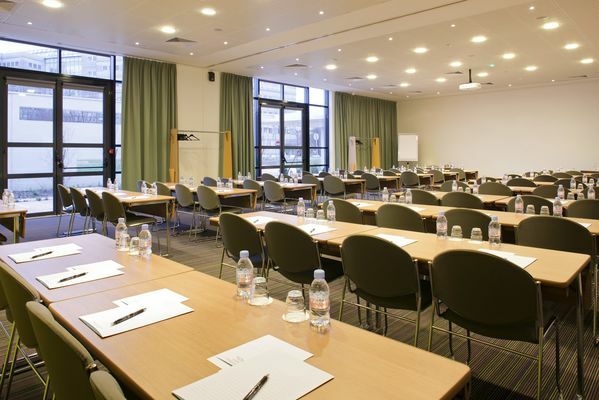 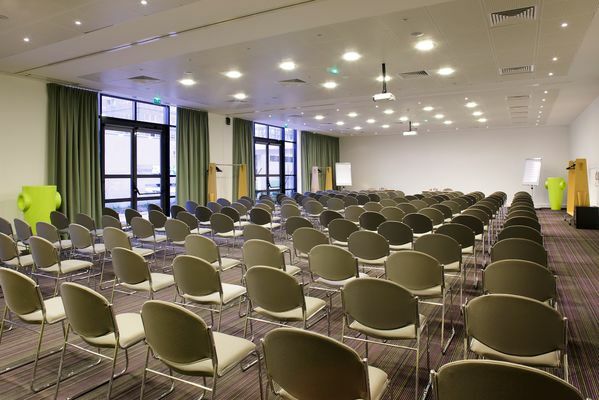 Moreover the hotel is composed of 13 Conferences rooms and a free Web Corner with computers and printers. Private pay parking is also available on site. 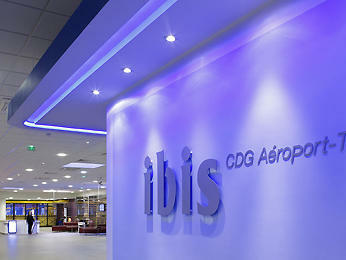 See you soon at Ibis Paris CDG Airport! In car: take Autoroute A1 sortie "Aéroport Charles de Gaulle then follow "Terminal 3/Roissypôle EST".In public transports: RER B stop "Aeroport CDG 1". 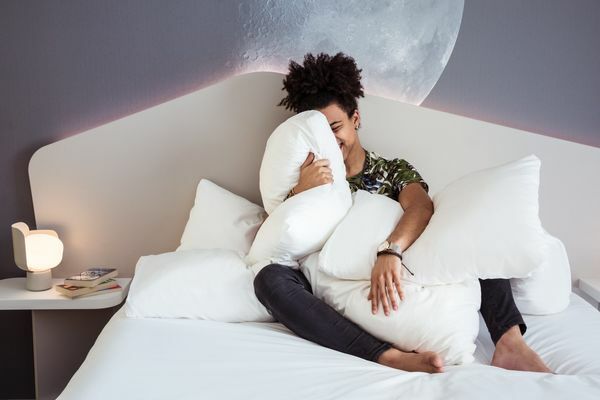 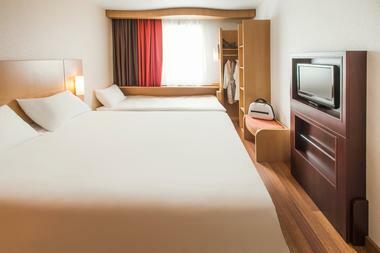 There is no review about Ibis Paris Cdg Airport, be the first to leave one !